Summer time is strawberry time. I love going to the strawberry fields and pick strawberries myself. We’ve been on a field on sunday and picked about 2kg of the delicious red fruit. 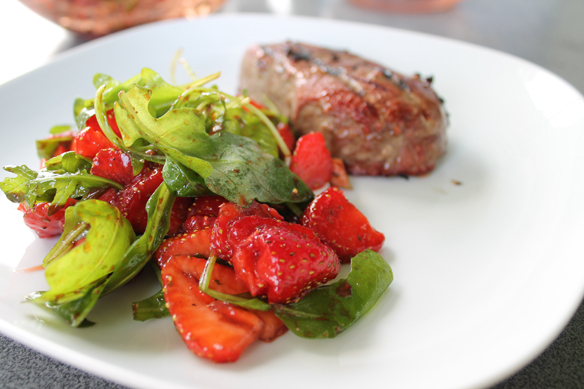 We made a strawberry arugula salad and put a steak on the grill to go with it. Delicious! Cut the strawberries into slices, chop up the walnuts, throw everything into a big bowl and done! Very easy to make! Twenty-six year old girl from Munich, Germany. 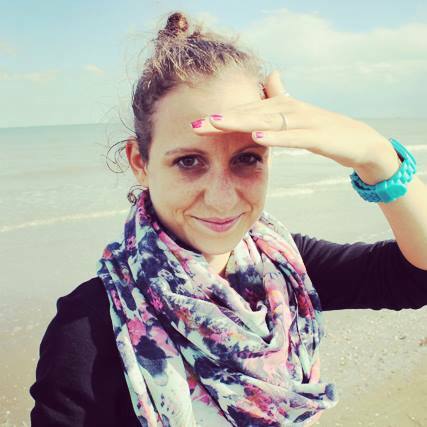 Loves spending time outdoor like traveling, running, snowboarding and so much more.